Indrek Sirkel and Ott Kagovere will talk about Lugemik's various publishing activities, present a couple of recent publications and give an overview of the upcoming exhibition at the Estonian Museum Of Applied Art And Design in 2019 that will celebrate 10 years of Lugemik projects. Lugemik is an independent publishing initiative based in Tallinn, Estonia, founded in 2010 by graphic designer Indrek Sirkel and artist Anu Vahtra. Since then, Lugemik has published around 70 titles in collaboration with different artists, writers, designers, and theorists. In 2018, Lugemik was joined by graphic designer and writer Ott Kagovere. In 2013 Lugemik opened a bookshop on the premises of the Contemporary Art Museum of Estonia (EKKM). 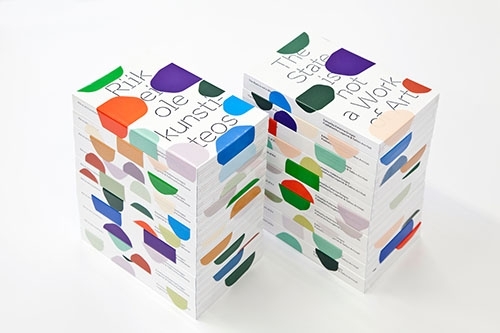 It is the first bookshop in Estonia to specialize only on art and culture publications. 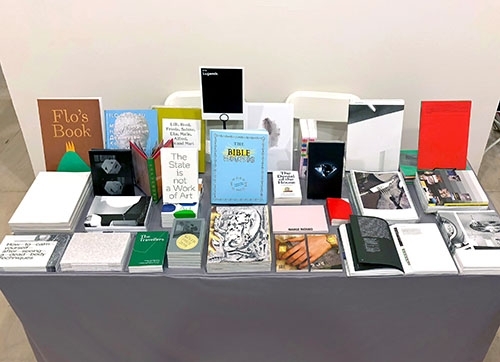 Curated in collaboration with representatives of different fields, the bookshop stocks a comprehensive range of international and local titles in contemporary art, design, theory and related subjects. 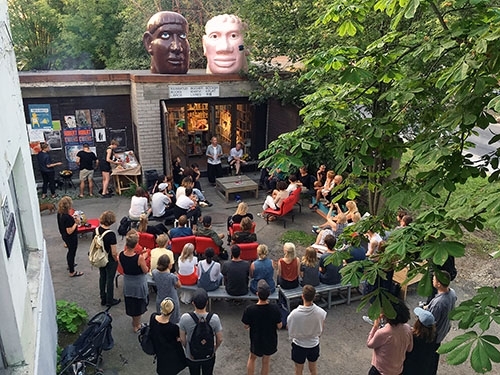 In 2017 Lugemik Bookshop opened its second location in collaboration with Tallinn Art Hall. Indrek Sirkel (1984, Tallinn, Estonia) is a graphic designer, teacher and publisher based in Tallinn, Estonia. After graduating from the Gerrit Rietveld Academy in Amsterdam (2007) and a one year residency at the Jan van Eyck Academy in Maastricht he has mainly worked on publications for several Estonian cultural institutions. From 2007 he is teaching and co-organising the programme at the graphic design department of Estonian Academy of Arts, in 2015 he became the head of the department. Ott Kagovere (1983, Tallinn, Estonia) is a graphic designer, teacher, writer and publisher based in Tallinn, Estonia. He has studied graphic design and philosophy and currently works as a freelance graphic designer and occasional design critic. Since 2016 Ott has been organizing various design theory related events – seminars, talks, reading groups and has been teaching in the Estonian Academy of Arts graphic design department.